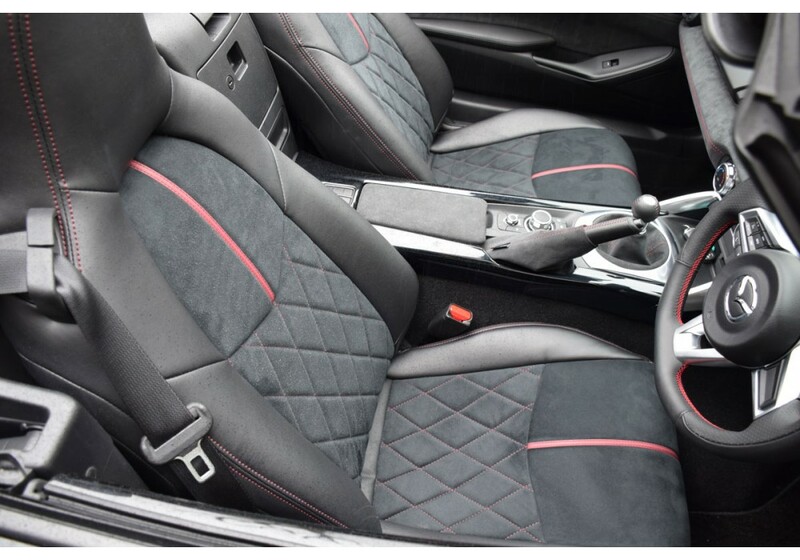 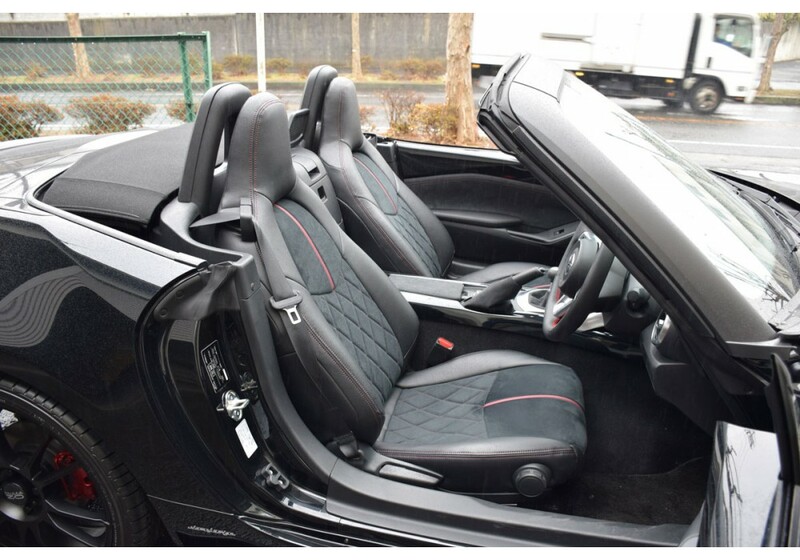 Beautiful Quilted Seat Covers made by DAMD for the 2016+ ND MX-5 to give a much classier look to the vehicle's interior. 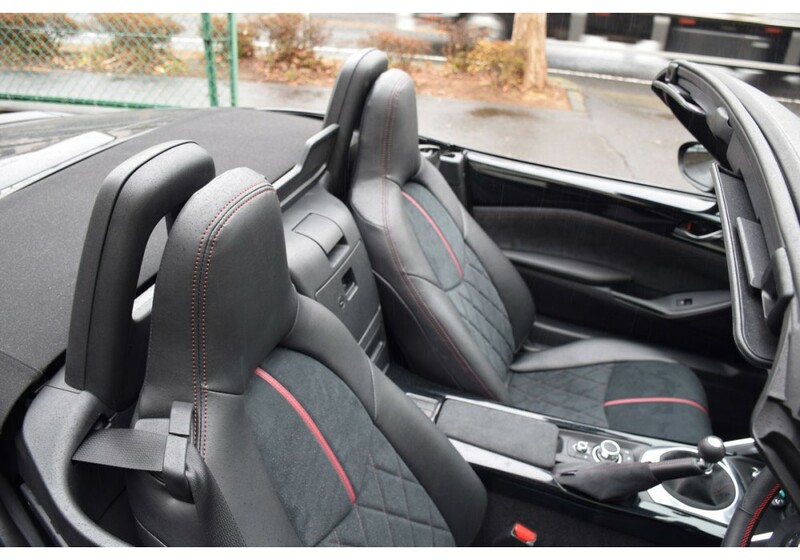 The use of faux-suede (similar to Alcanatar) in quilted pattern, synthetic leather and red stitching/red stripe brings many design points of the ND Roadster! 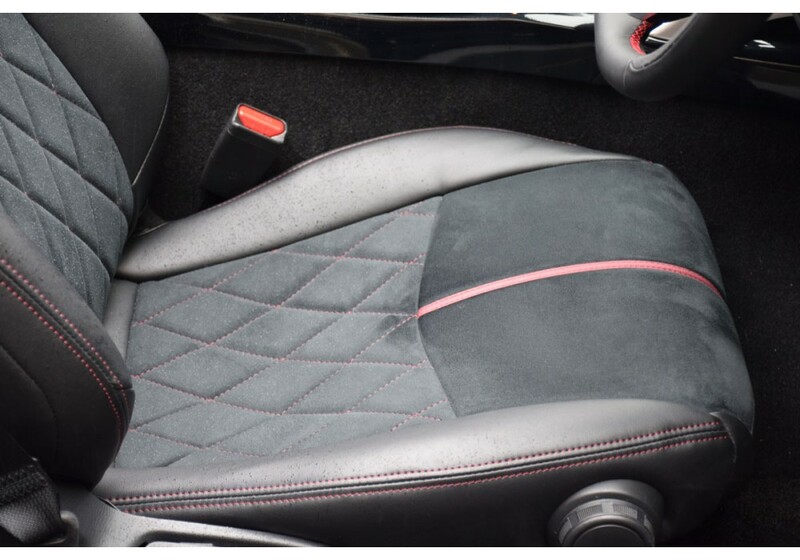 Installation of seat covers is very easy, you can check installation process of seat covers to understand how easy it is to install. 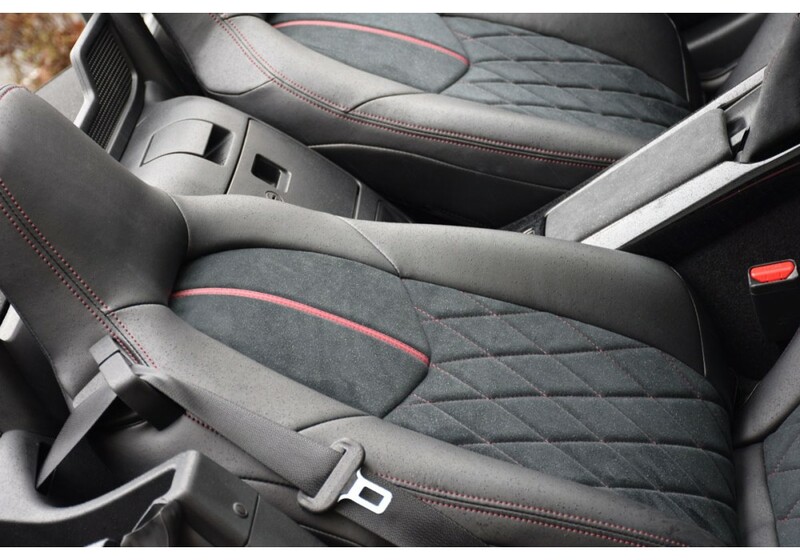 It is not recommended to install over OEM Leather Seats because the leather may get moldy/damaged. 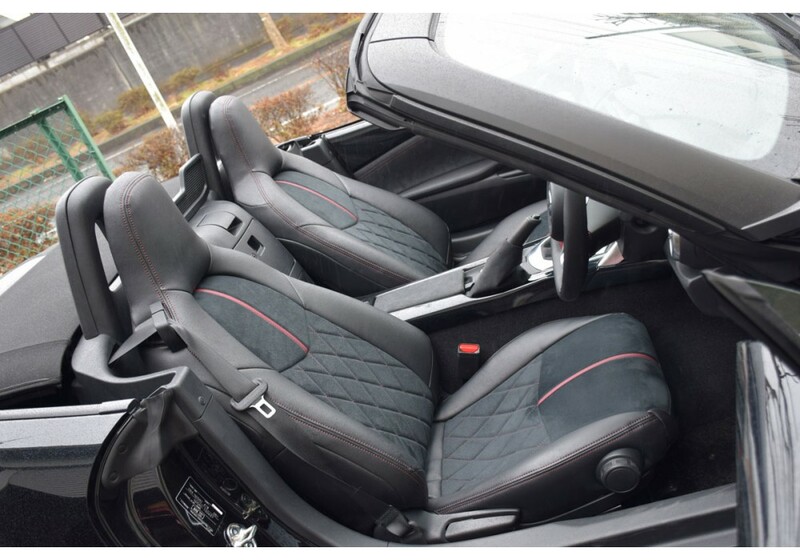 They fit physically, but they make the leather seat suffocated. 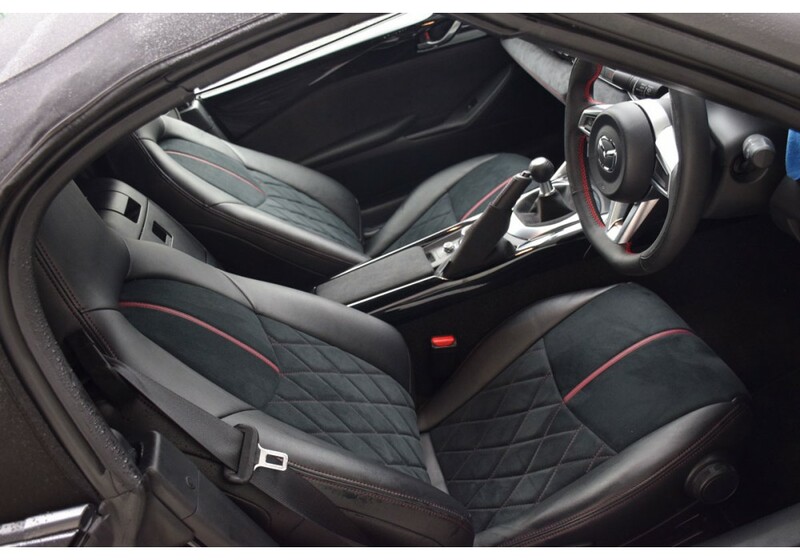 DAMD Quilted Seat Covers should be ordered at REV9 Autosport https://rev9autosport.com/damd-quilted-seat-covers.html as they provide the best service and speed we've seen so far! 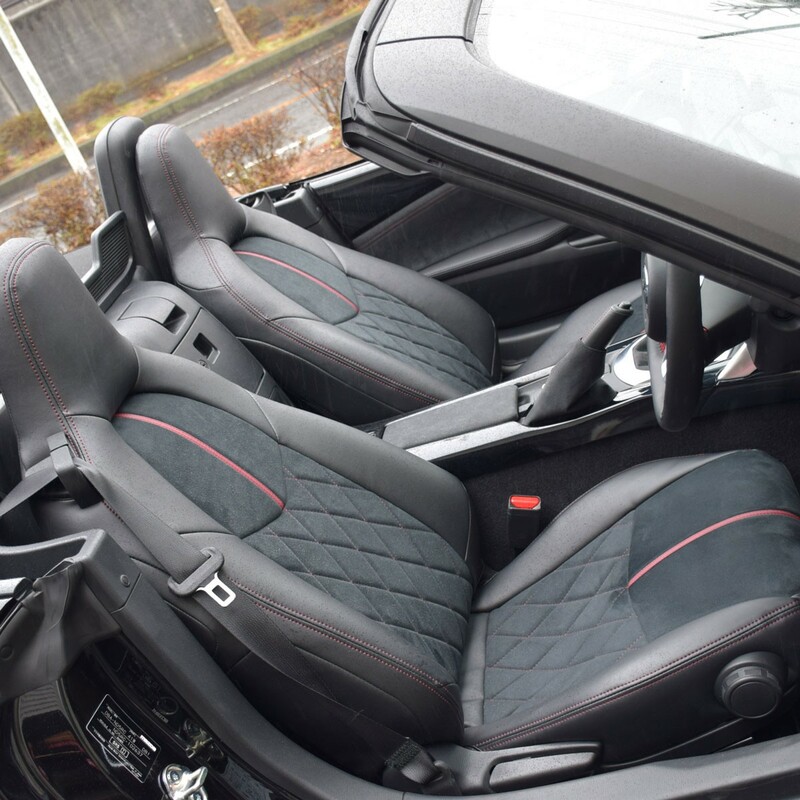 DAMD told us that unless 10+ buyers want the left hand drive version, it will not happen. 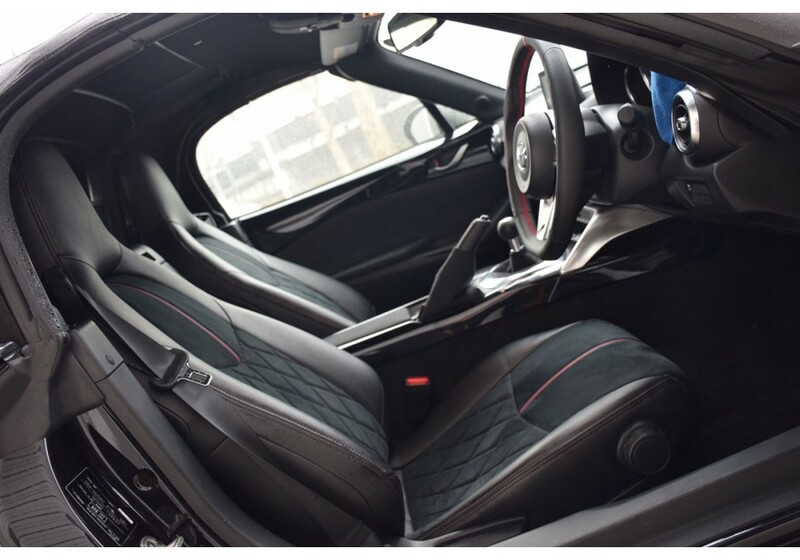 Unfortunately, so far, we did not receive that many inquiries.